Article 28: Right to a good education. 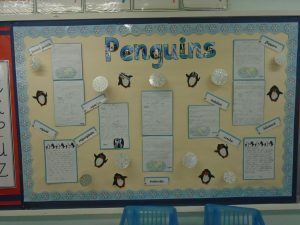 Nightingales are proud to present their class display all about penguins. We found out lots of penguin facts to help us write fact files. We really enjoyed this topic.